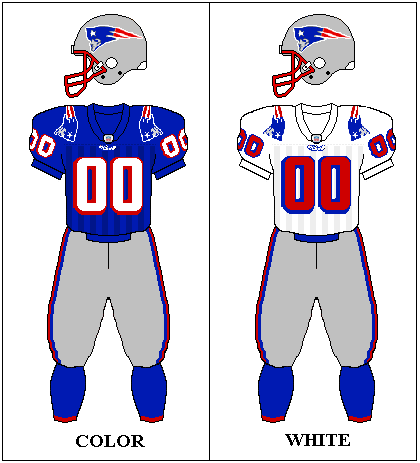 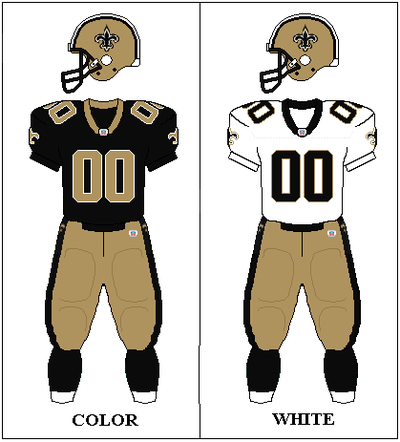 The Tennessee Oilers, who had just moved from Houston, are known as the Memphis Oilers in this game. They were called the Tennessee Oilers in real life. Also, the game places them alphabetically on team lists where the Houston Oilers would have been. 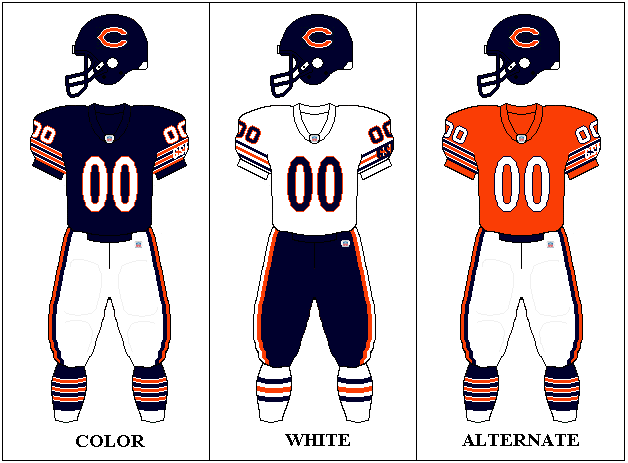 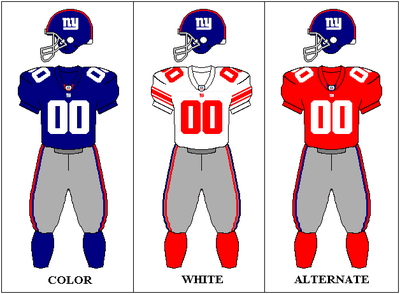 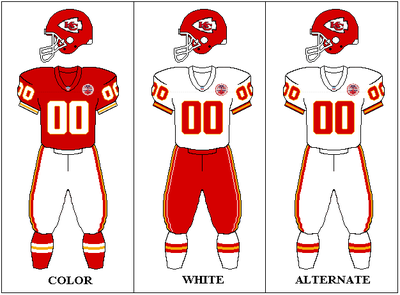 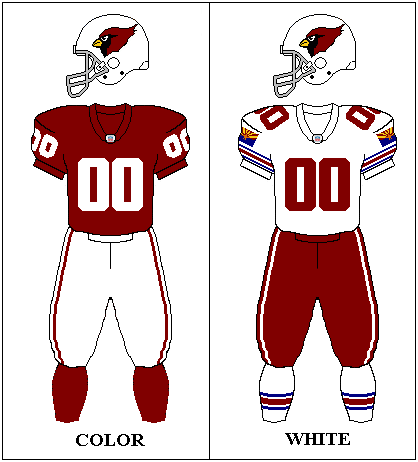 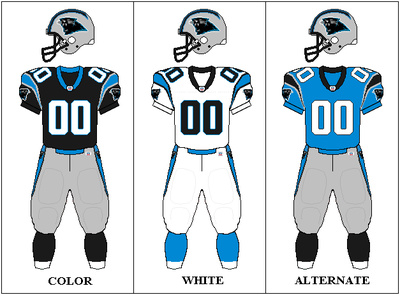 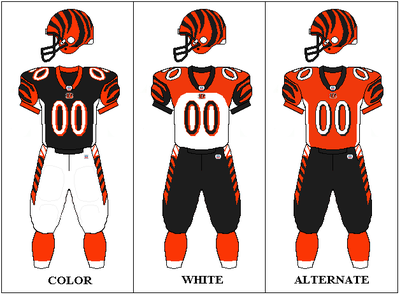 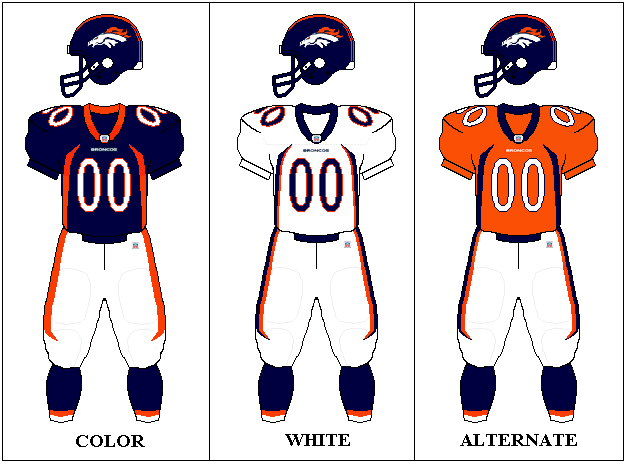 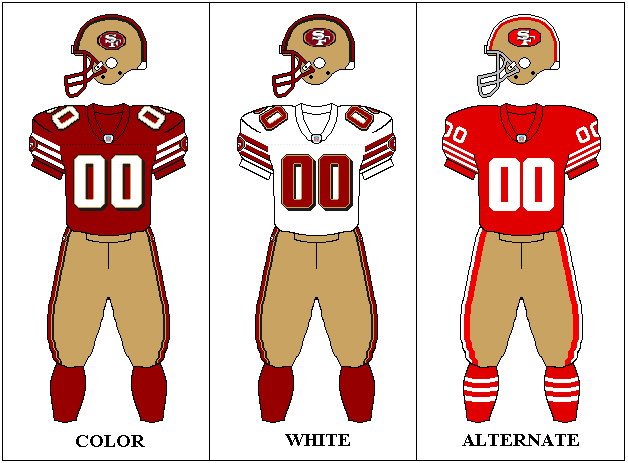 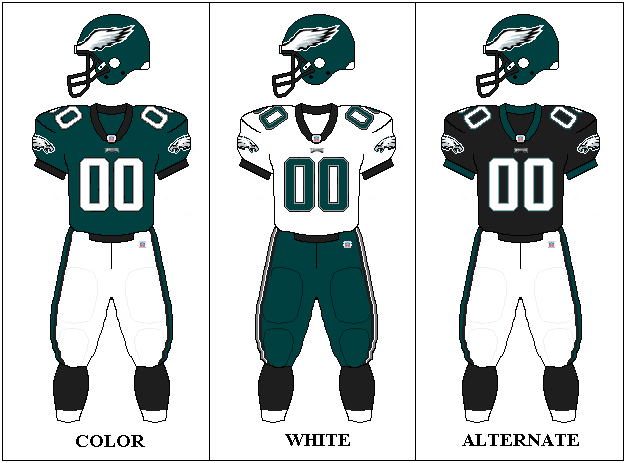 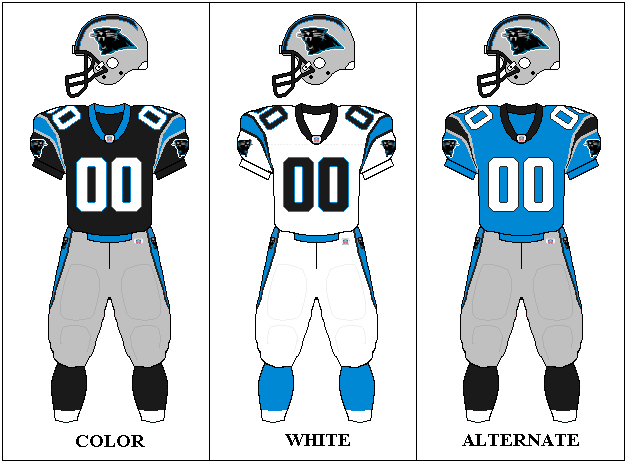 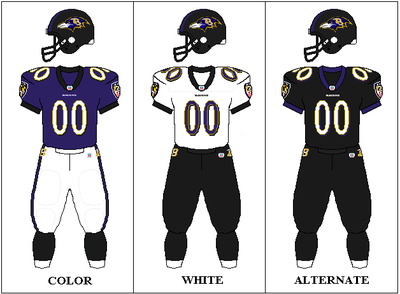 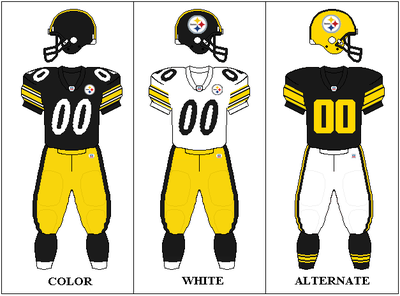 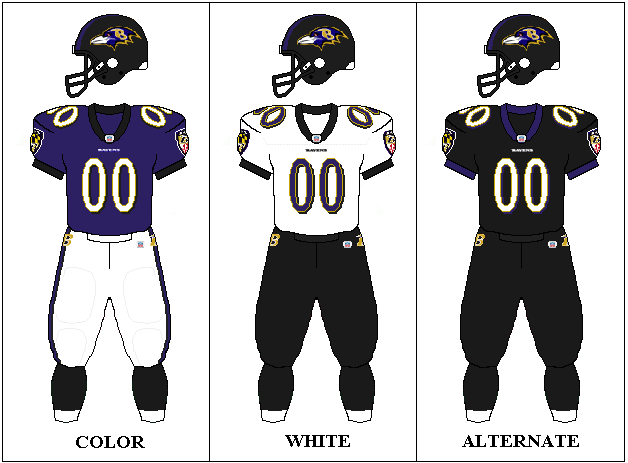 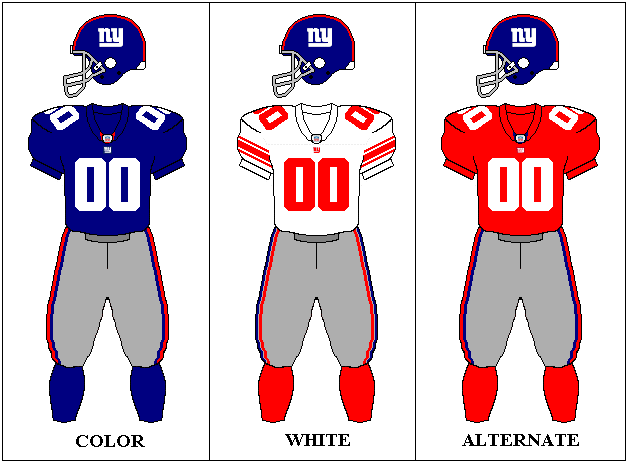 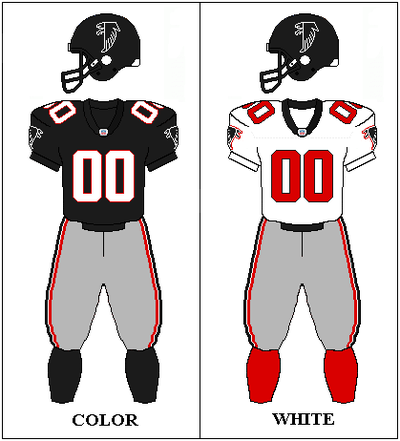 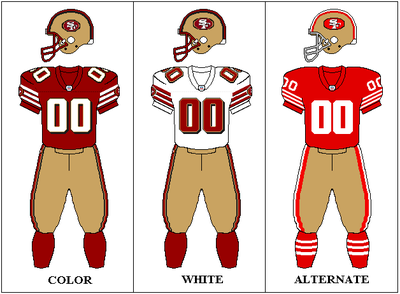 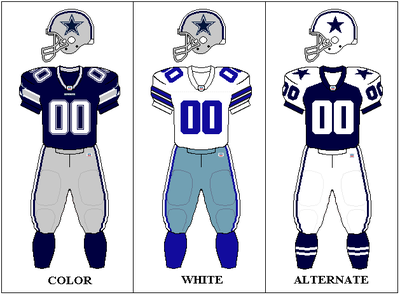 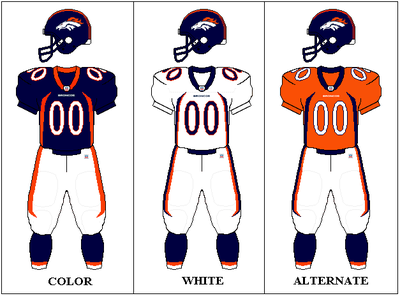 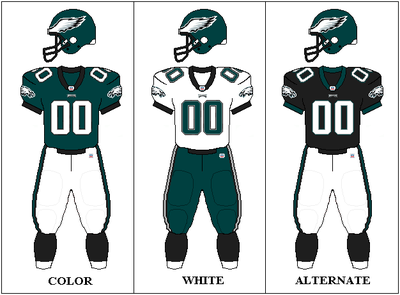 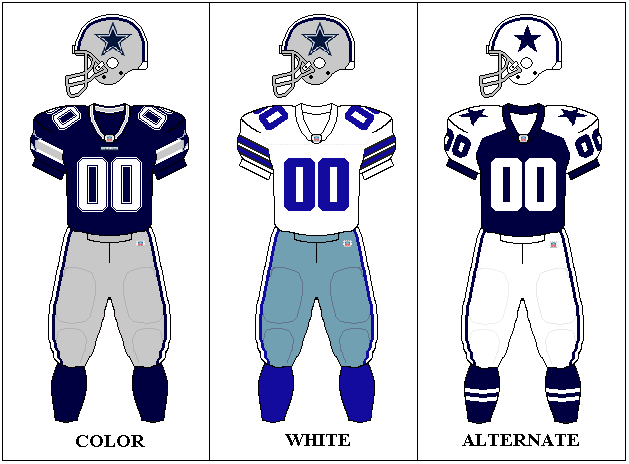 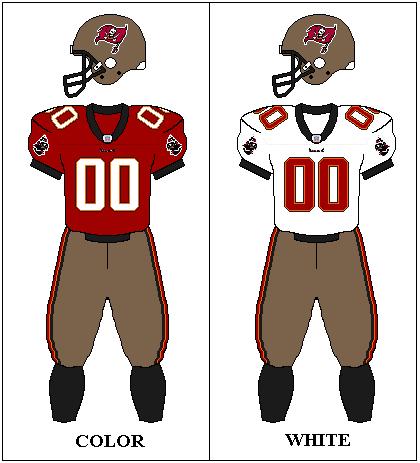 The game features several historical teams and an 100 OVR All-Madden team.